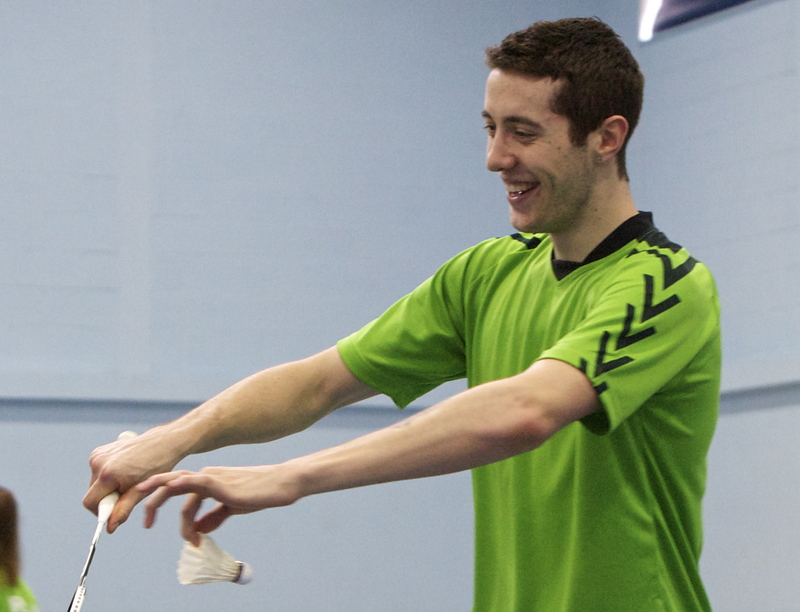 Jonathan Dolan and Sam Magee, who only teamed up last autumn, made it as far as the quarter-finals of the men’s doubles at the Swedish Badminton Masters in Uppsala. In their opening match, the Irish pair beat Mathew Fogarty and Bjorn Seguin of USA in straight sets. They then battled their way into the quarter-finals when they came back from a set down to beat Niclas Nohr and Nikolaj Overgaard of Denmark 18-21 21-12 21-17. In the quarter-finals, they faced Dutch pair Jelle Maas and Jacco Arends, who are regular Irish visitors. This proved one step too far and they bowed out in two sets 21-15 21-9. In the men’s singles, 19-year-old Dolan narrowly lost to Swedish player Jacob Nilsson 21-23, 21-19, 15-21. * Martin McCrudden from Celbridge SC won snooker’s fourth Premier Tour Ranking event at the Ivy Rooms in Carlow. It was a second win thsi seaons froMcCrudden, who beat current Irish No 1 Robert Murphy from Q Club Wicklow 4-1 in the final. John Sutton won the highest break with a stunning 105 break. Irish senior men’s teams for EBSA Team European Championships in Romania – Team 1 : Robert Murphy, Michael Judge. Team 2: Jason Devaney, Rodney Goggins.